. Homes which were built in the early 1900’s where most often heated with a hot-water heating system. 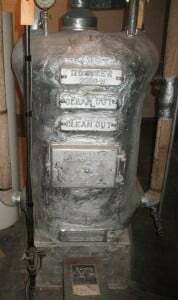 Water was heated in a boiler (example shown) and then the water and/or steam was pumped thru pipes into room radiators, thereby heating the home. Converting a hot-water heated home into a modern, blown-air furnace system is NOT cheap, especially if we are dealing with a 2-storey home. 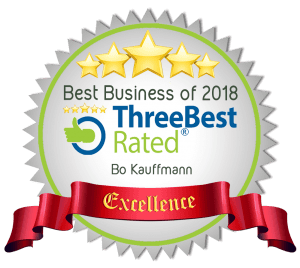 Since the original system did not require any duct-work, adding ducts at a later time (to accept the new air-furnace system) can be a very costly undertaking. 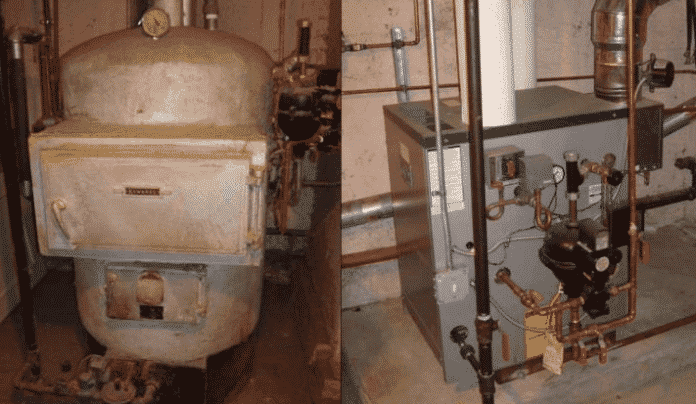 For this reason, many hot-water/boiler heated homes are still keeping the old system. 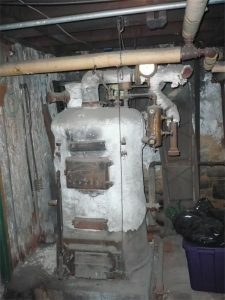 Are the old Boiler systems safe? However, that does not mean that the home-owner has to live with a 90-yr old, often unsafe and usually inefficient, heating system. Why ‘unsafe’? One issue could be the fact that any 90-yr old system, using oil or gas to heat up water, may develop cracks, allowing exhaust fumes to escape. Another very real issue is the fact that many of these boilers were insulated using asbestos insulations. Asbestos is classified as a carcinogen, although the common wisdom is that if left alone, its acceptable in solid form. Just don’s sand it, scraped it, or disturb it in any way that causes it to become airborne. Still, many homeowners would not feel comfortable around it, especially if they have small children. So, what are the options? It all starts with an energy appraisal of your home. A qualified inspector determines IF a new furnace would save you sufficient money to make it all worth it. If your home qualifies, the ‘program’ would cover all (or part) of the cost of replacing the boiler, however you KEEP PAYING THE OLD HEATING BILLS UNTIL THE NEW FURNACE AND INSTALLATION ARE PAID OFF. So in essence, this is not a grant, but rather a convenient ‘loan’. 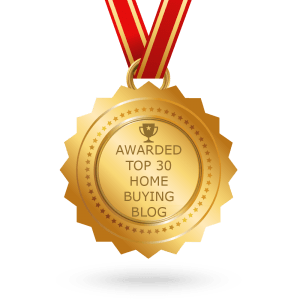 If you’re interested in finding out more, let me know and I’ll put you in touch with these professionals (in #Winnipeg), who can tell you, after examining your home and boiler, whether you qualify for this Government Grant. Contact me via e-mail at boknowshomes at gmail.com or via commenting on his post. I’d love to help you out!